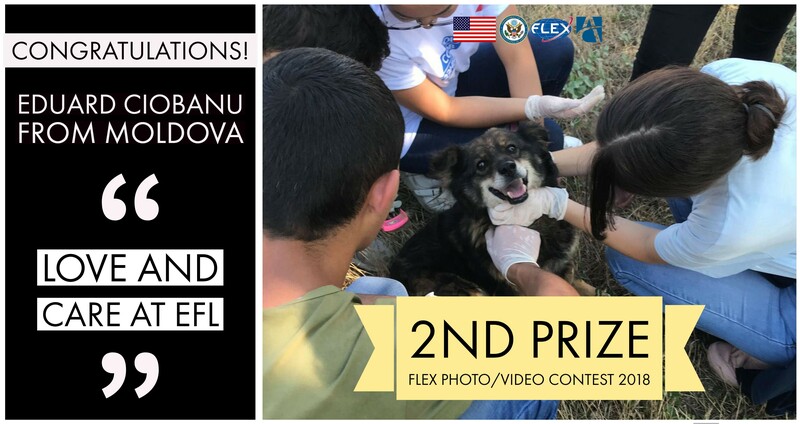 Home Alumni 2018 FLEX Alumni Photo and Video Contest Winners! 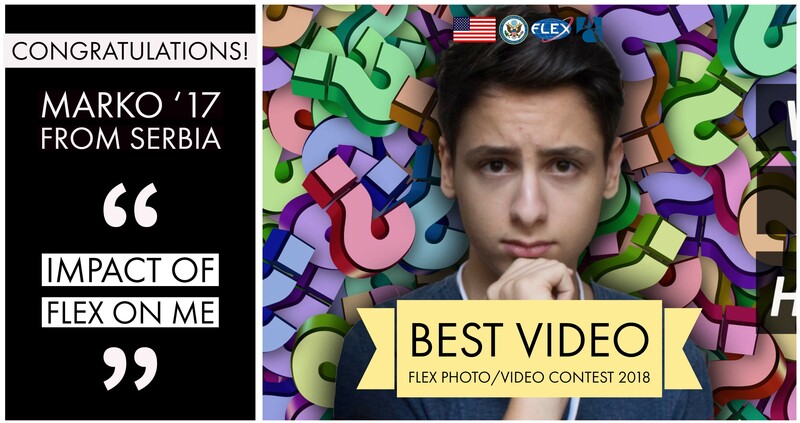 2018 FLEX Alumni Photo and Video Contest Winners! 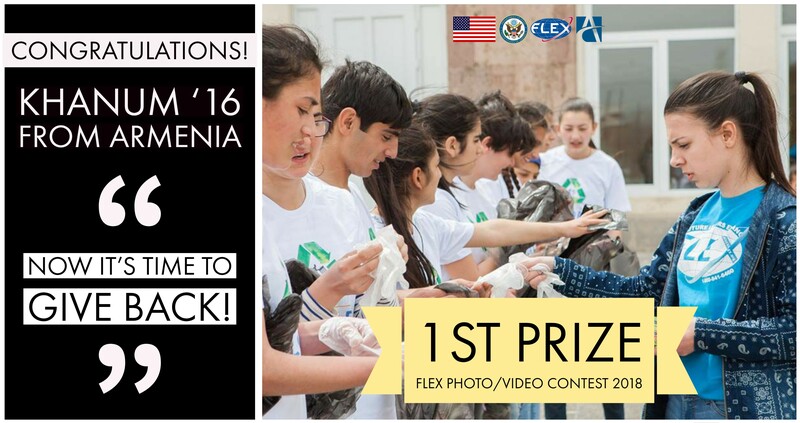 This year, for The FLEX Alumni Photo/Video Contest, we received eighty-nine submissions from FLEX Alumni all over the world. The contest was announced on June 15, 2018, and call for submissions came to an end on July 31, 2018. The winners were announced in September 2018. You can view all the submissions and winners for this year’s competition here. 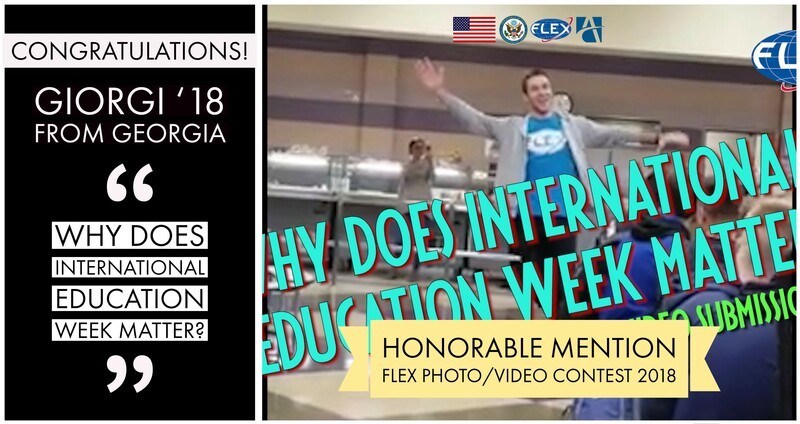 The four photo/video submissions that best highlighted the goals of the FLEX Alumni Program were chosen by a team of judges from the U.S. Department of State Bureau of Educational and Cultural Affairs. 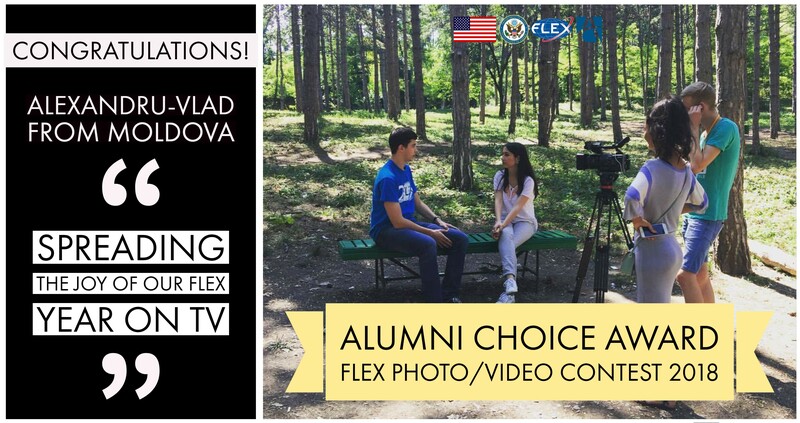 We also announced the Alumni Choice Award for the photo or video that received the most likes on our FLEX Alumni Facebook page.